In 2013 Gary from Pageant Productions was the lead filmmaker on a citizen journalism project that I took part in. I was one of a group that learned basic journalism and filming skills at a series of workshops run by Bournemouth University. When the workshops ended, Gary helped the group make films and apply what they had learnt so that we could tell our stories and make films that mattered to us. Filming stories or personal experiences doesn’t always have to be complicated, or require massive budgets and a large production team. It’s now pretty easy to film something on your mobile phone, tablet or video camera and get your story onto the internet. Done well, It’s called citizen journalism and it can be a powerful tool especially for disabled people. By using video and the internet, I have brought my own personal stories to the attention of thousands of people. One example is a film I made with Gary that shows me throwing coins at a parking machine to highlight it’s poor access. The film has had over two hundred thousand hits across different social media platforms and was re-tweeted by Adam Hills from ‘The Last Leg’. The rise of online video and popularity of social media means it’s now easier than ever for disabled people to share their own experiences and stories to effect change. Some people have the skills to do this on their own… others will need support from someone like Gary. 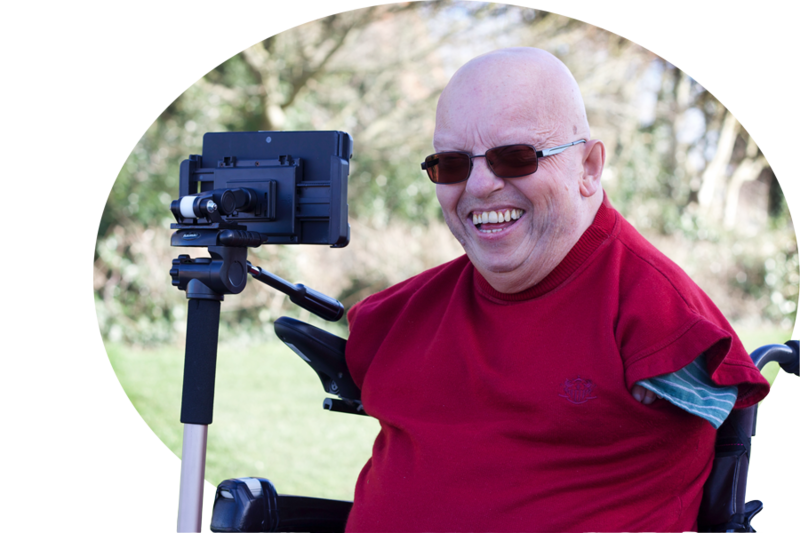 Through his work at Access Dorset he has encouraged disabled people to combine filmmaking and storytelling so that their stories can be told. I know Gary is seeking to continue and develop this work with other groups who want the voices of real people to be heard. In my experience he understands that it can’t always about the look and style of a film. Gary understands the importance of content and that time can often be better spent getting to know and understand people, ensuring that real people and what they have to say are presented authentically. Skilled at his craft, Gary has helped me to make films independently, teaching me basic filmmaking techniques and how to edit things for myself. Gary is a filmmaker with compassion, understanding and integrity and I would definitely recommend him to voluntary sector organisations looking to to incorporate film into projects, evaluations or funding bids.